If there’s anything that’s true about me, it’s that I have a love for jewelry. My friend and I took a day to ourselves to explore the Short North, a local area that’s filled with tons of small businesses and cool shops. It was a hot day, and we really did enjoy ourselves as we explored and found a small shop that we definitely fell in love with. So my bestie Brooke and I were travelling down the road, making our way back toward her car where it was parked all the way across the small town we were in. We wandered the opposite side of the street, legs burning and sweating from the summer humidity and the rain drops that were beginning to fall. We stumbled upon a cute little shop that we had never seen before, and we entered. 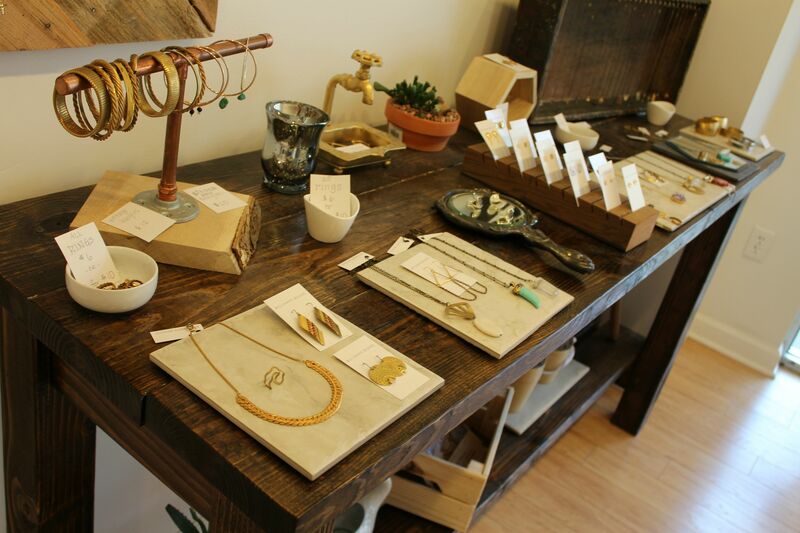 We were greeted by the lovely owner, Kate Stevens, who was making a few pieces behind the counter where we watched. The store had the perfect feeling to it, and the pieces were equally as gorgeous. 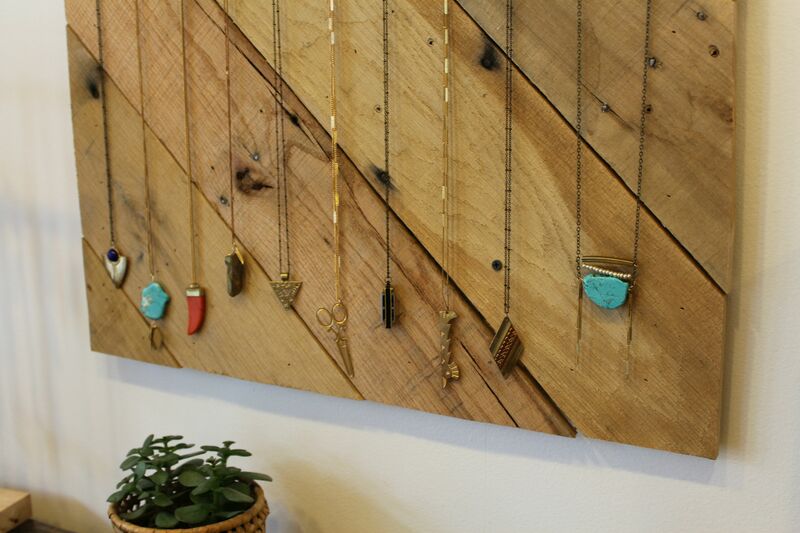 The shop and the pieces inside had that sort of bohemian and rusti feeling to it. 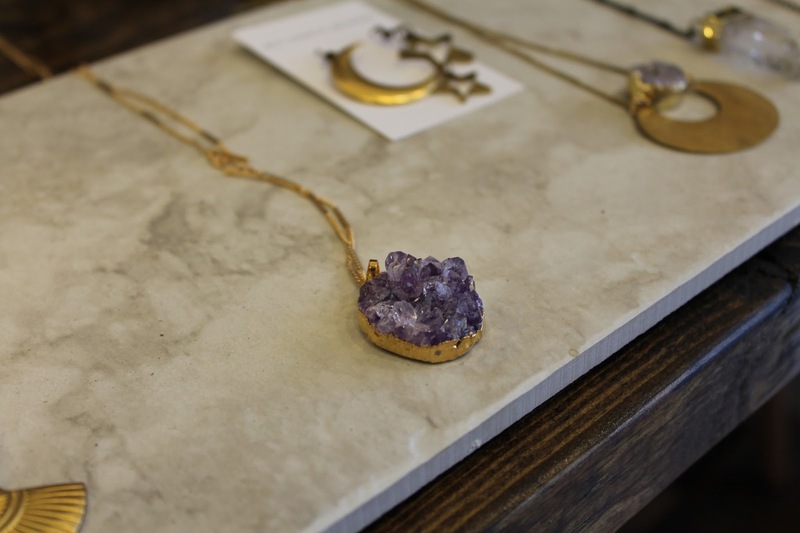 There were quite a few pieces amde with beautiful gemstones and some shined with copper tones. I loved the set up of the place, too! It was quaint and open, but it had such a welcoming vibe to it. Everything was stunning, and I was happy that we’d stumbled upon this small shop. We found out soon after that the store had only moved in a month prior to our visit, so that was a great discovery! I loved how pieces were hanging on the walls, and how some were kayed out on tables. The pieces were all so cute and original, and the owner was very kind. I loved how there were little rings in the shape of Ohio at the counter, which I immediately knew I had to buy. They were cute, and they were such a good reminder of home. Brooke and I bought matching ones. 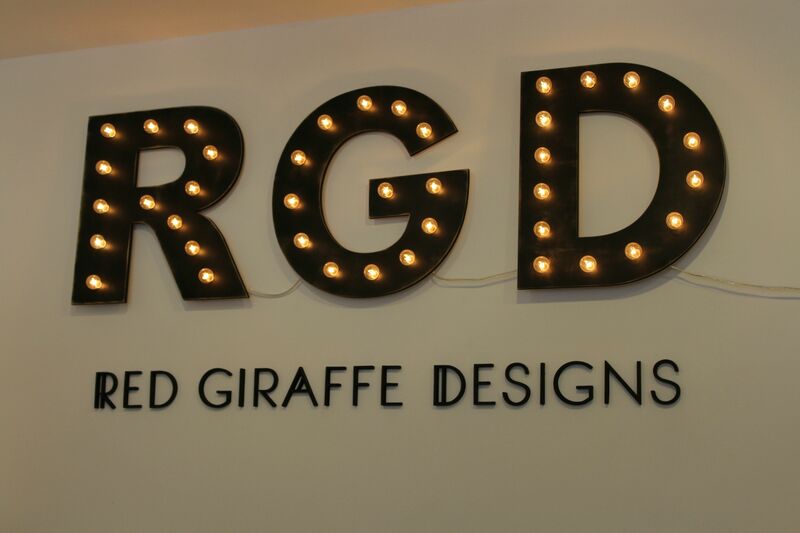 If you would like to check out Red Giraffe Designs for yourself, you can visit their website at redgiraffedesigns.com !